Major League Baseball announced Tuesday it will suspend Giants CEO and president Larry Baer without pay until July 1 as discipline for a March 1 incident in which an argument between Baer and his wife outside a Hayes Valley coffee shop over a cell phone became loud and physical. UPDATE 4:56 p.m. 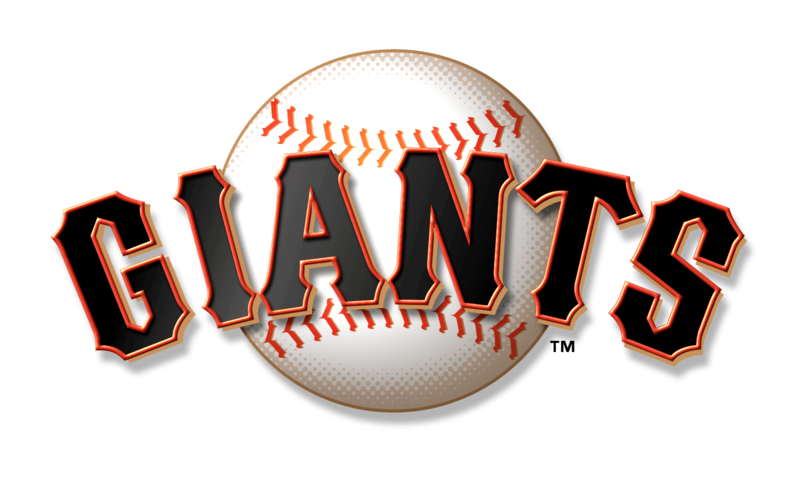 This story has been updated with additional reaction from Major League Baseball and the Giants board of directors. The San Francisco District Attorney’s office declined to prosecute Baer for the incident, but MLB’s Domestic Violence Policy, to which front office executives are subject, does not require a prosecution or court conviction for penalties to be assessed. In a statement released Tuesday by MLB, Commissioner Rob Manfred said Baer violated MLB policies, though he did not specifically name the Domestic Violence policy. 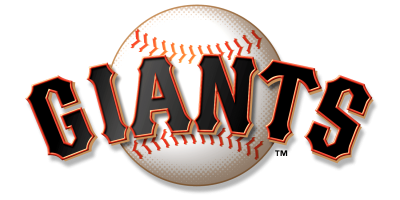 The Giants president’s unpaid suspension will be backdated to March 4, when Baer announced a leave of absence from the team. Baer will be prohibited from participating in the organization’s operations during his suspension, and the Giants said a team of executives will take over day-to-day activities in his stead. In the meantime, the Giants are required to name a new interim control person to operate the club, and the team has named Rob Dean, who will also serve as the team’s acting CEO. Dean has previously served as a representative for the Burns family in the Giants ownership group and works as a portfolio manager of the venture capital firm Harmony LLC. MLB will require Baer be evaluated by an expert to determine a counseling and treatment plan as part of the disciplinary measure. For his part, the Giants executive said he is committed to seeking “professional advice” to regain trust and respect from those affected by the incident. The Board of Directors noted that upon Baer’s July return he will maintain the title of CEO and president but he will not regain his role as the team’s representative, or control person, in dealings with the league.